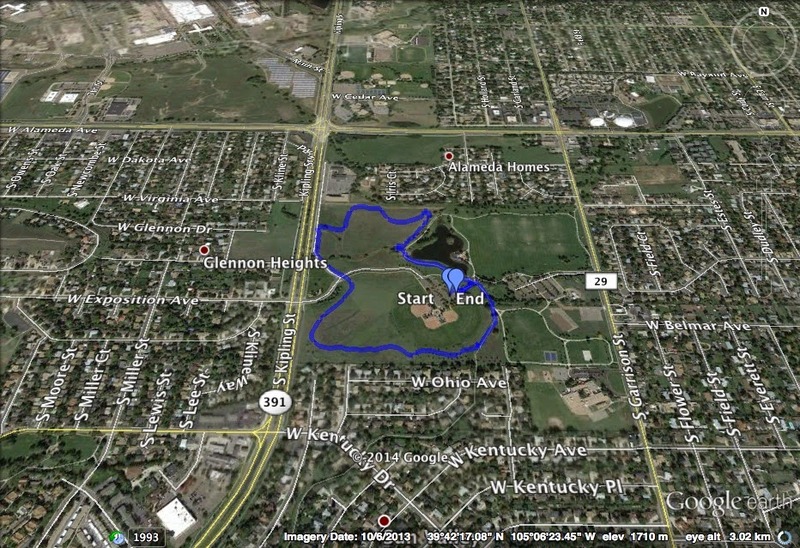 Directions: Addenbrooke Park is located off of Kipling in between West Virginia Ave and Kentucky Drive. 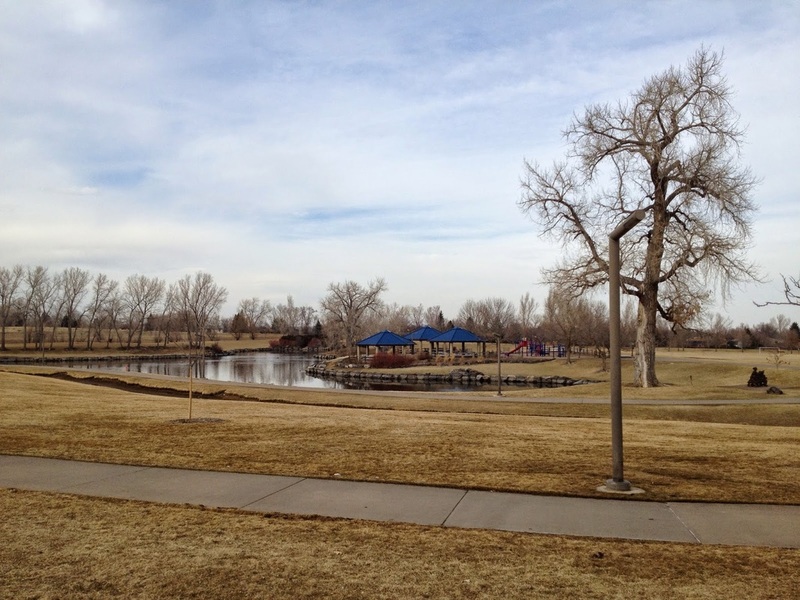 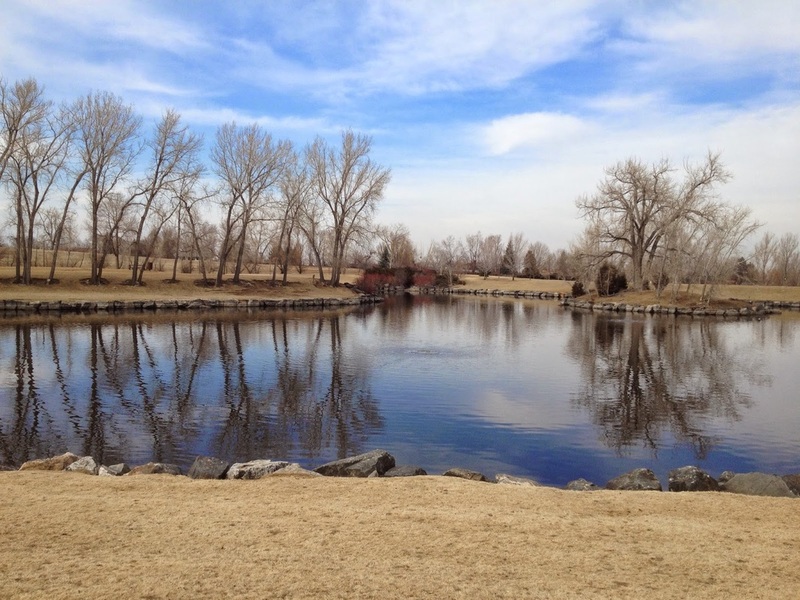 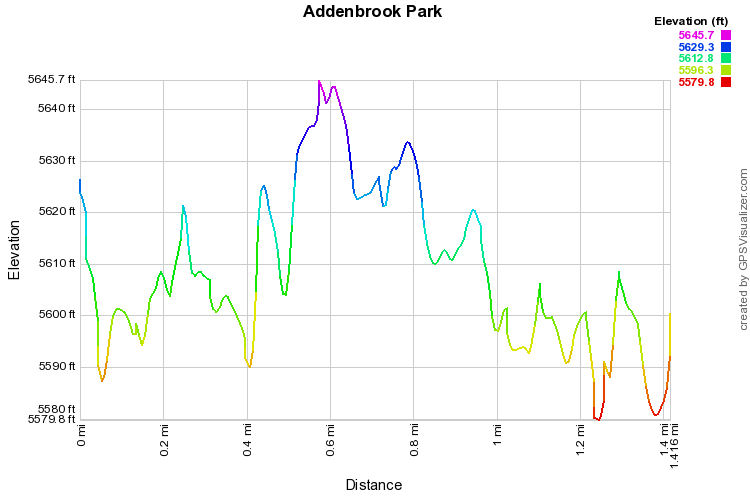 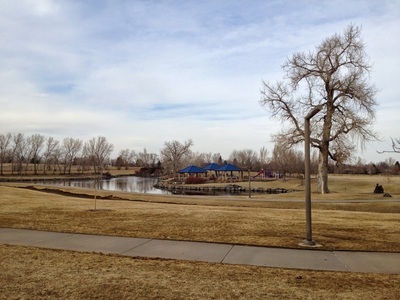 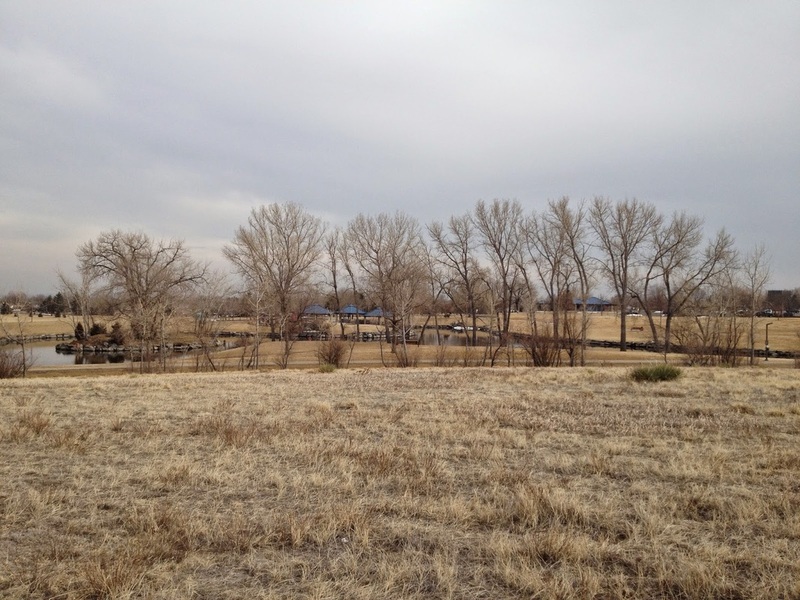 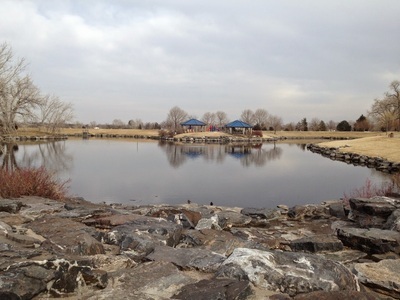 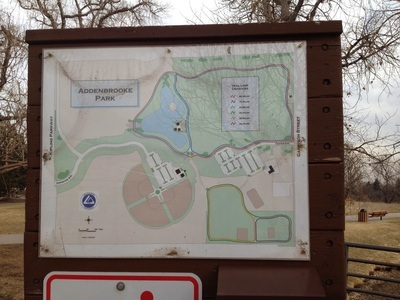 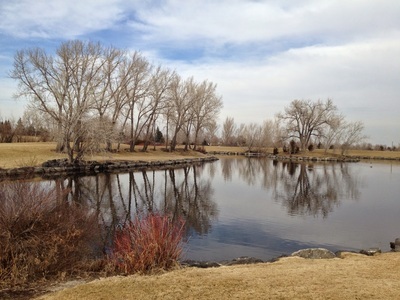 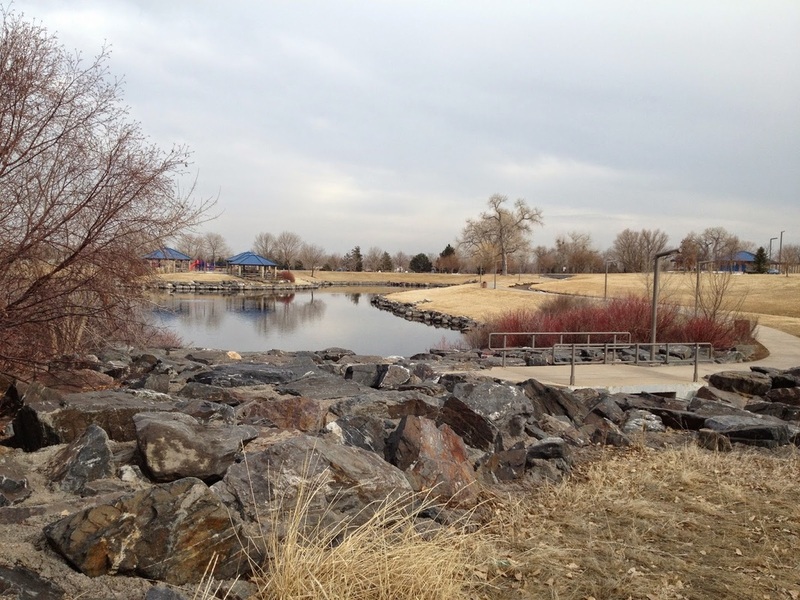 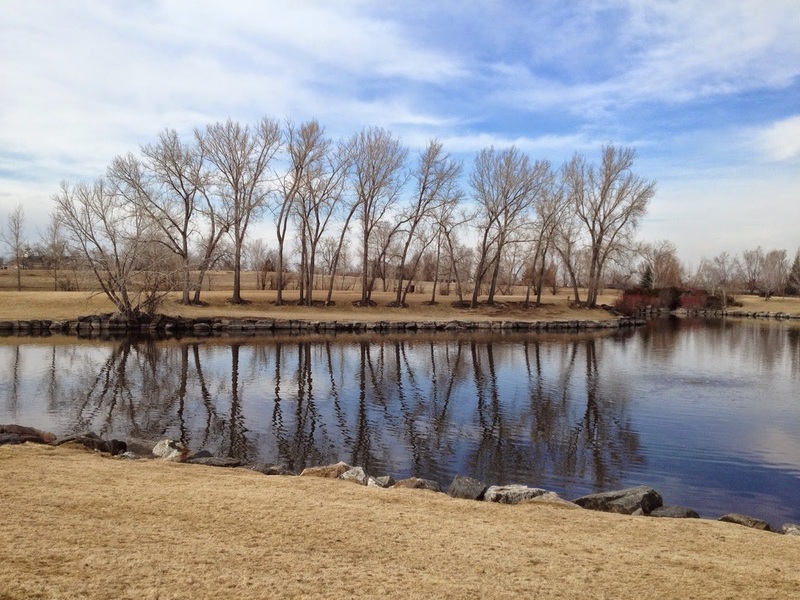 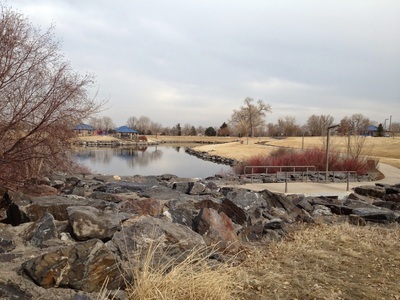 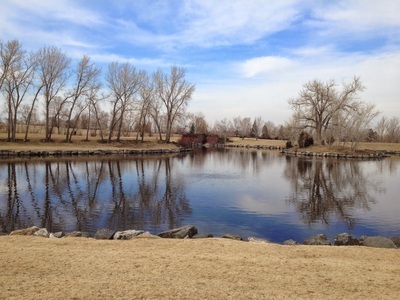 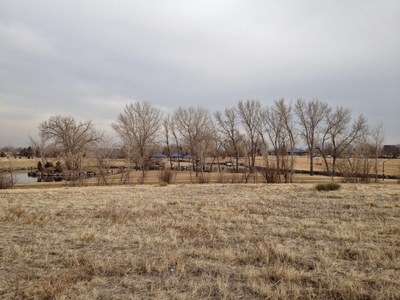 The trailhead and parking area is located across from Exposition Ave.
Addenbrooke Park consists mainly of playing fields, picnic spots, and a scenic lake. 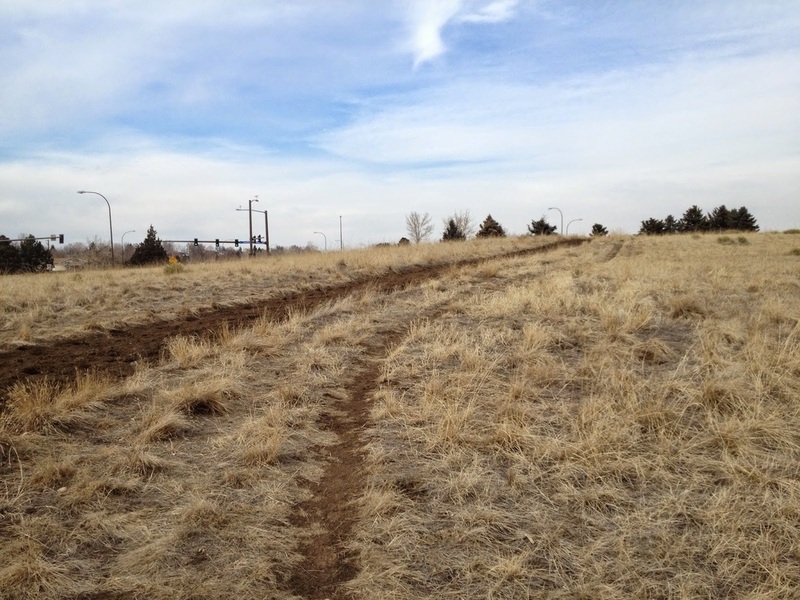 However, it also contains a 1.4 mi equestrian trail that makes for a pleasant soft surface stroll or jog along the perimeter of the western portion of the park. A hard surface trail, not described here, encloses the eastern side of the park’s playing fields and can be added to this hike for additional mileage. 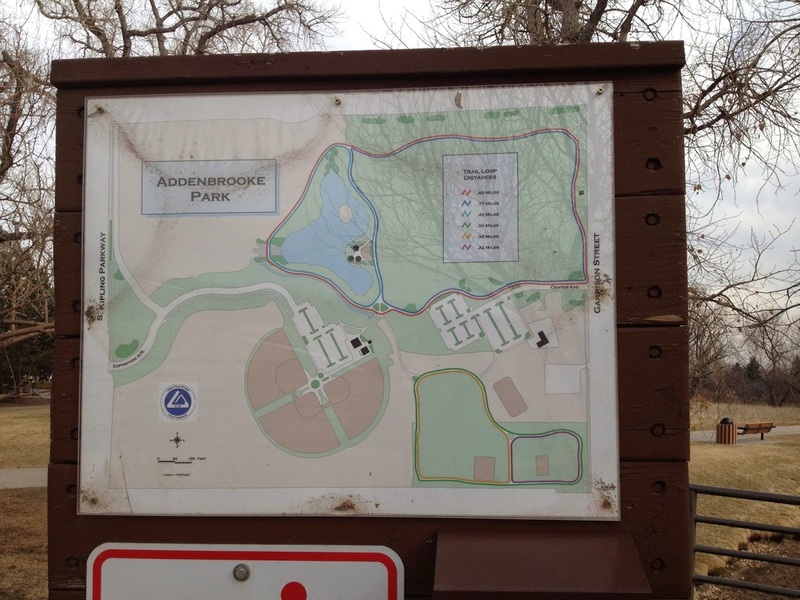 There is a park map near the parking lot and field houses, which makes a good starting point for the hike. Head south-east along the paved trail from this sign, make a quick right onto the dirt horse trail, and follow the trail clockwise until you return to the center of the park and a bridge leading across the artificial stream leading into the lake. 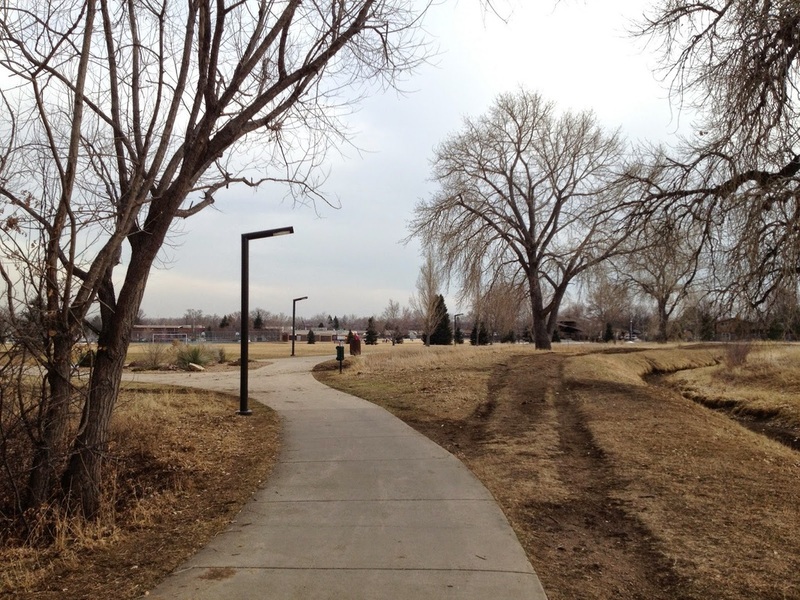 Cross the bridge and pick up the paved trail which will lead you back to the map and your ride home.